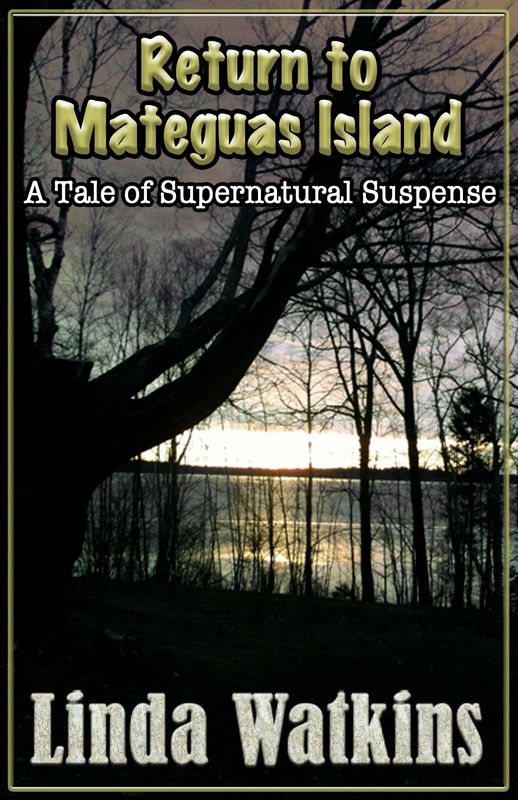 RETURN TO MATEGUAS ISLAND AVAILABLE FOR PRE-ORDER ON AMAZON!!!!! RETURN TO MATEGUAS ISLAND, the eagerly awaited sequel to the award-winning novel, MATEGUAS ISLAND, is now available for pre-order on Amazon! The novel will be published in eBook format on December 15, 2014. The print version will come later in early 2015.